The Brazilian arm of consumer goods giant Nestle has announced that it is set to expand its cereal offering with the launch of two organic cereal products in March. 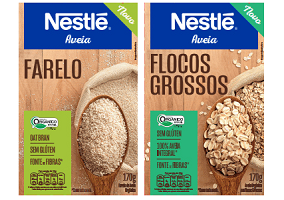 Noting “the promising potential of the organics market” in Brazil, Nestle said it was planning to launch its organic oats in the varieties Flocos De Aveia (Large Rolled Oats) and Farelo (Oat Bran). 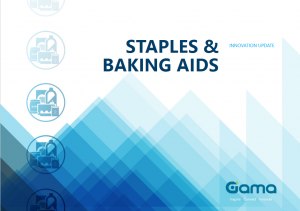 Both products are promoted as being high in fibre, while the rolled oats are also claimed to be gluten free. “The entry of the biggest food and drinks company in the world in the area [of organics] will foster an unprecedented evolution in the commodity chain for organic oats, ensuring the traceability of the process and accelerating the democratisation of these kinds of products”, Nestle said in a statement announcing the launch. Nestle’s new organic oat products are being launched for retail in 170g packs, carrying an RRP of R$6.99 ($2.14).